With teams from Brazil, Lithuania, Hawaii and the outskirts of Silicon Valley, our December Startup Bootcamp started yesterday, Monday December 1. The teams gathered around a U shaped table on the fourth floor of our SOMA co-working space and spent the first morning getting to know each other and letting us know about their companies, their traction and what their goals are for the next two weeks. On Monday afternoon we had a hands on, interactive session with our fantastic mentor Karine Schomer, PhD. from Change Management Consulting and Training. 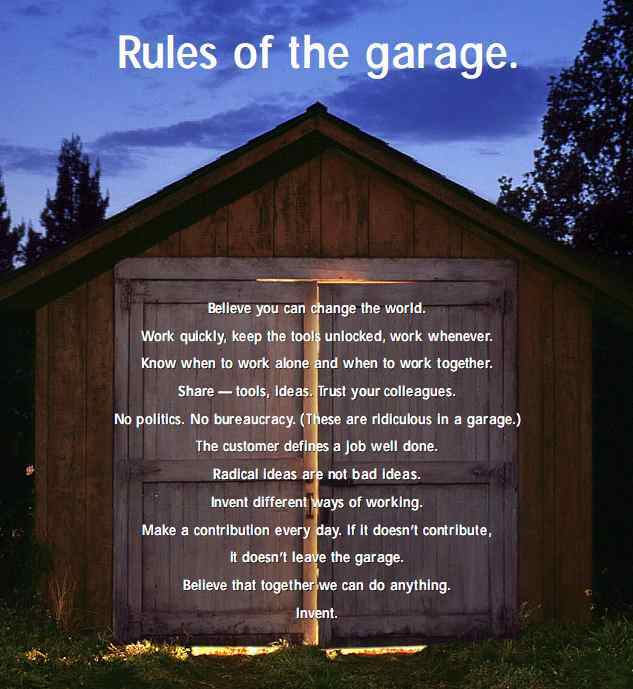 Starting with The Rules of the Garage, Karine shared stories about Silicon Valley culture,and the key values and behaviors that define our local ecosystem. After plenty of back and forth discussions and role playing exercises, our teams now feel at home here in San Francisco and are ready to go out and do some serious networking. It’s a wet, rainy day in San Francisco this morning, but we’re having a lively discussion with Rebekah Wu, from Right-Hand Partners, who is telling us all about “Raising Money in Silicon Valley & Beyond”. We are learning about having meetings with angel investors and VCs, what to say and, of course, what not to say. The good mentor teachs. The great mentor inspires. 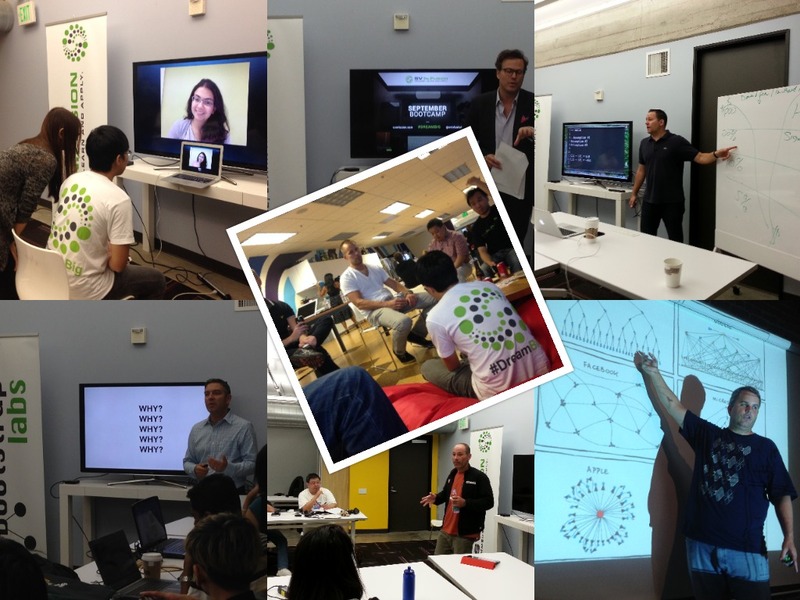 As we wrap up our September 2014 Startup Bootcamp, we wanted to pause and say Thank You to our incredible mentors. SV In.Fusion’s mission statement starts with the words “Share Silicon Valley’s startup culture & best practices…” and among the key people who make this happen are our mentors. The list of people who helped make the September 2014 Startup Bootcamp is long, and we hope we haven’t forgotten anyone who contributed. Thank you to Dr. Karine Schomer from Change Management Consulting & Training, Steve Forte from Telerik, Ariel Poler from Best of Angel, Mark Escobosa from Mode Media, Rebekah Wu from Right-Hand Partners, Joe Sanchis from Queue Technologies, Cort Tafoya, SEO/SEM/Content Marketing Consultant, Marvin Liao from 500 Startups, Michael Perry of KitCRM, Jennings Segura from Merrill Lynch, Bear Douglas from Twitter, Christian Wiklund from Skout, Zach Finkelstein from Lumia Capital, Max Shapiro from PeopleConnect and Scott Kupor from Andreessen Horowitz. And thank you also to our great tech supporters at local companies for hosting developer workshops, Amir Shevat and Dan Feld at Google, Deap Ubhi and Paul Underwood at Amazon Web Services, Ludovic Ulrich at Salesforce.com,and John Frost at eBay/Paypal. Really liked the how the programme kicked off with teaching us the values and common practices in Silicon Valley. This definitely gave us a lot more clearer picture of the Bay Area and the people living in it. 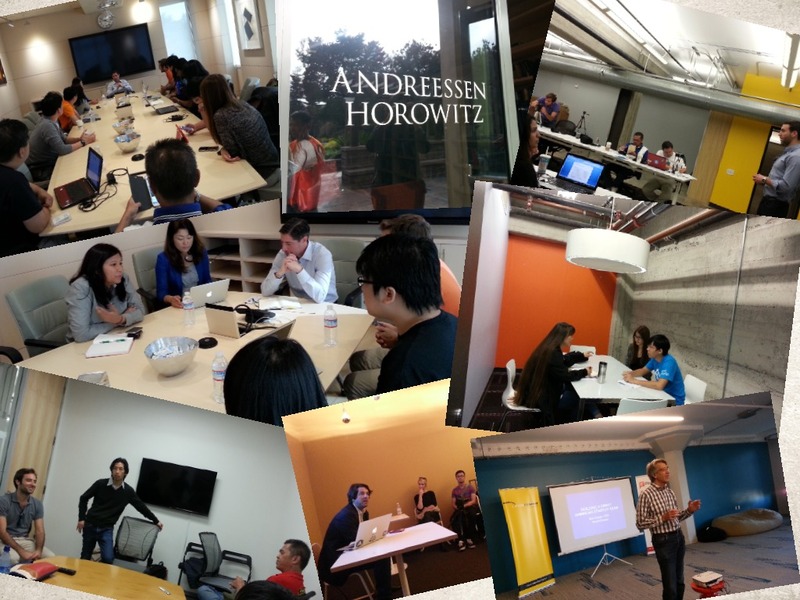 It’s the people and the diversity of the culture that makes up what Silicon Valley is today. The mentor was awesome and his answers were good and made us to immediately switch our plans on re-visit the customer acquisition plans. We learned that pitching to the right group of people is important no matter how good your product is. The mentor was very knowledgable and helpful in terms of providing feedback to the startups. We’re happy to say that the mentors provided us with enough pointers to guide us to the right path. Again, thank you to all of our mentors. 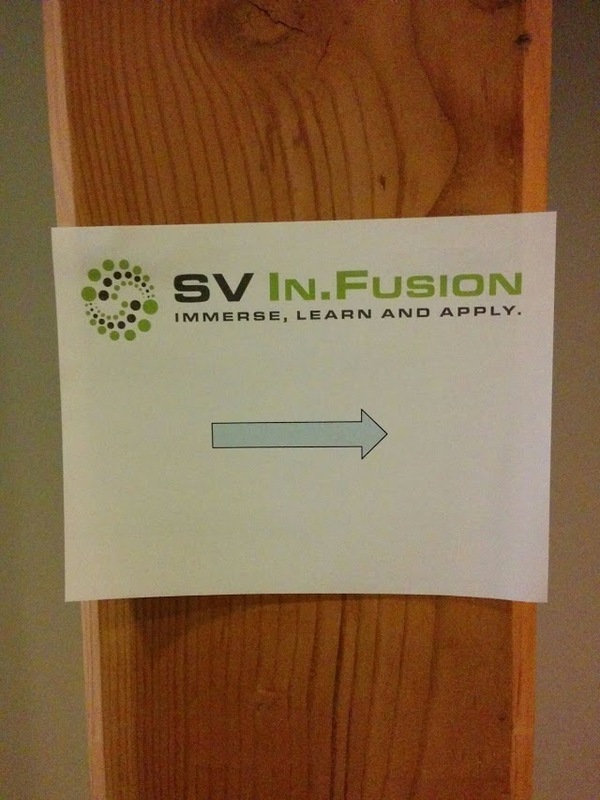 If you are interested in joining SV In.Fusion’s community as a mentor, please apply at our website. Now that everyone has gone home and the decorations, pizza boxes, and empty bottles from our Stay Foolish Farewell Party have been cleaned up, we wanted to reflect on some of the events that happened and some key lessons shared during our September Startup Bootcamp session. Our teams from Malaysia arrived at SV In.Fusion’s working space on Monday September 8th eager and motivated to start learning. Over the course of the next two weeks these entrepreneurs were immersed in a thorough and practical education program in business, technology and design, while getting a view into Silicon Valley, its culture, practices and people. 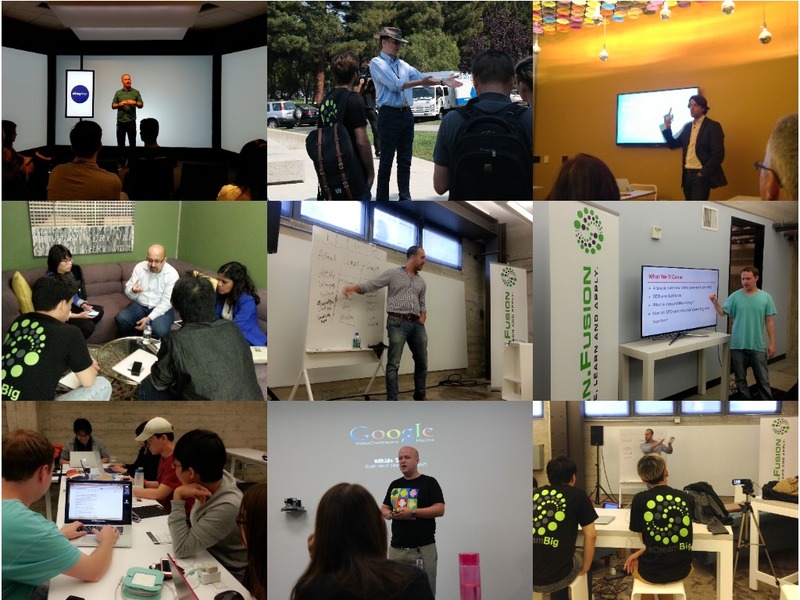 Eight master classes were conducted by top Silicon Valley mentors on topics ranging from Silicon Valley Culture, Networking, to UX/UI Design, and Lean Startup methodologies. 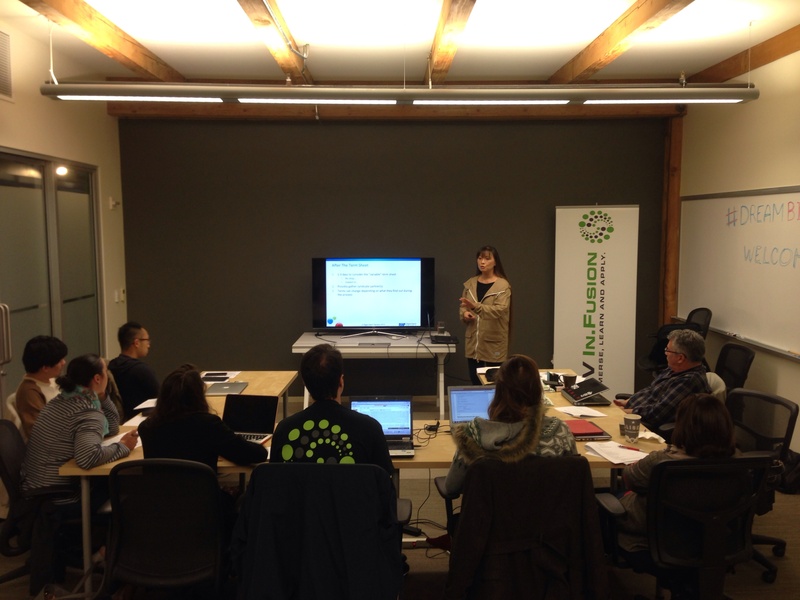 Other master classes covered Startup Financing, Growth Hacking, Marketing & SEO and more. Workshops followed each of the master classes, where we asked the teams to put their new skills into practice and to work on everything from their elevator speeches, pitches, and formal presentations, to their company profiles on social media, their business models and their financial goals. 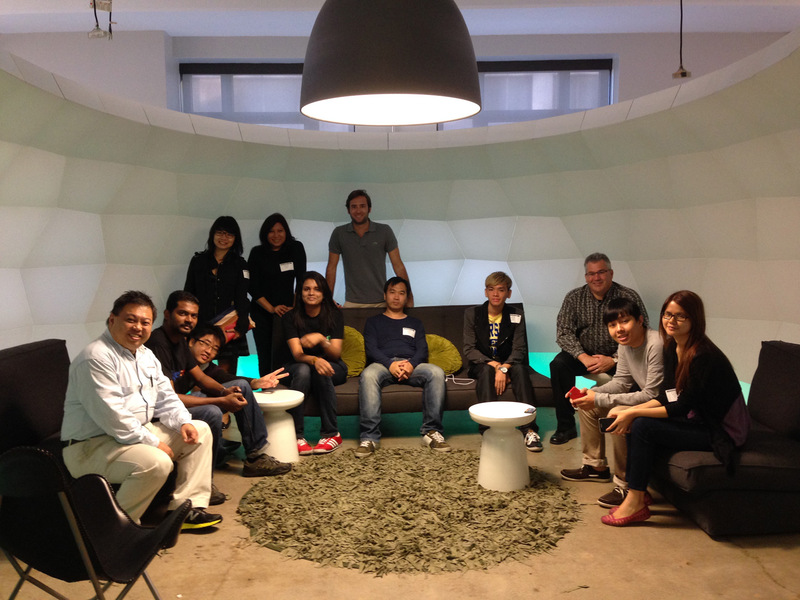 SV In.Fusion and BootstrapLabs worked closely with each team, providing feedback, advice and suggestions. SV In.Fusion also brought in top startup founders, industry experts and thought leaders who made presentations and led discussions on finding great partners, customer acquisition, pricing and business models, and hiring & recruiting as your startup grows. The group traveled around San Francisco and Silicon Valley meeting and collaborating with founders, startup advisors, and developer relations resources from companies such as Twitter, Google, Amazon, Facebook, eBay/Paypal, Salesforce and more. Our entrepreneurs really had the opportunity to sharpen their pitches and messaging about their companies. Startup Bootcamp included pitch presentations, pitch training and the ability for each team to make presentations during our VC office hours at Andreessen Horowitz, to visiting investors, and finally to the SV In.Fusion / BootstrapLabs community who joined us for our final pitch event at the Stay Foolish Farewell Party on Friday September 19th. 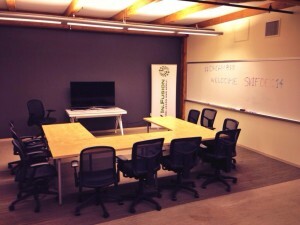 Our next Startup Bootcamp starts the 3rd of November, 2014. We are currently interviewing candidates. If you are a startup entrepreneur interested in a program where you can Immerse, Learn, and Apply the lessons of Silicon Valley, we invite you to apply at the SV In.Fusion website. If you know any entrepreneurs that would benefit from our program, please pass along this information and refer them to us at team@svinfusion.com.